This post has been compensated by Seeds of Change through the Network Niche. 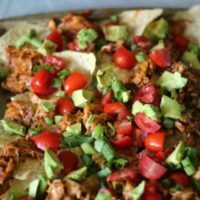 All opinions and my recipe for Chipotle Chicken Nachos is all my own! One of my favorite things to do when life is crazy (like it is right now), is to fix quick and easy dinners for my family. 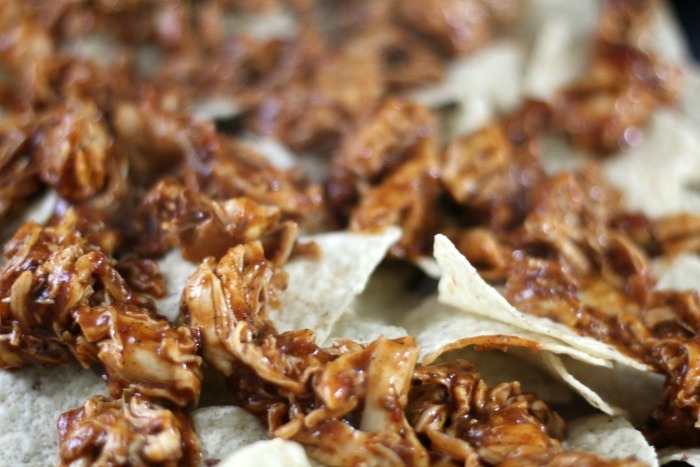 Now — this dish may not look like much, but let me tell you — my Chiptole Chicken Nachos are SO good. You can have this dish on the table in under 15 minutes thanks to the delicious flavors I am about to tell you about. Now — what makes this dish SO amazing is the sauce that the chicken tenderloins are simmered in. 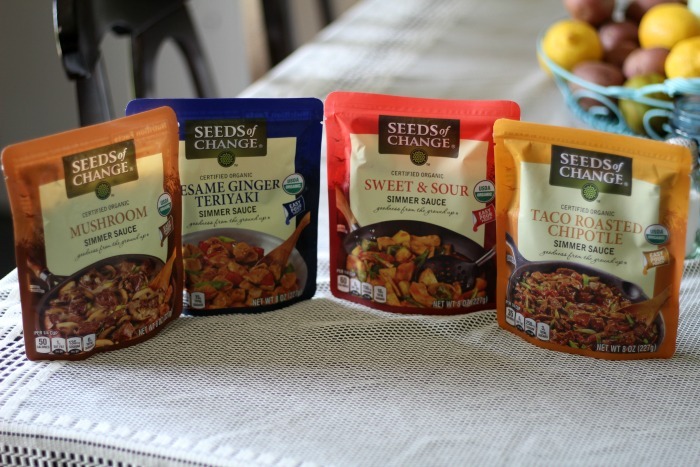 Seeds of Change is an organic seeds and food brand and the are launching a brand new organic line of Simmer Sauces. 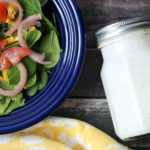 These sauces inspire easy, tasty and healthy meals. Like I said — this recipe tastes like the chicken was slow cooked for hours, but it literally took me all of about 13-14 minutes to make this dish. 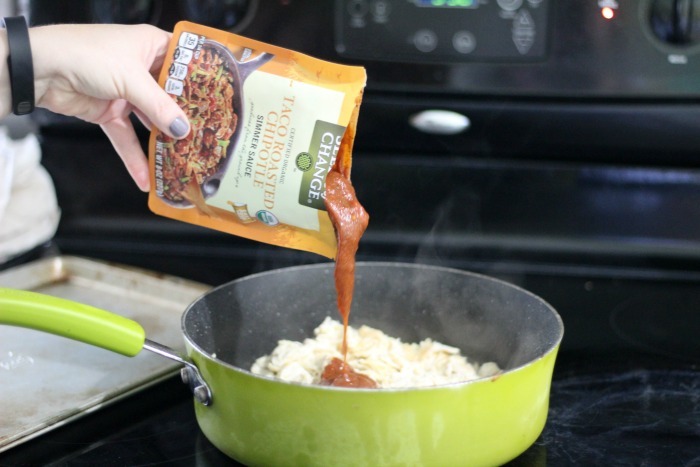 The new sauces come in a savory selection of some of the world’s most popular sauces created with the finest Certified Organic ingredients to prepare delicious meals. I took a package of chicken breast tenderloins and cooked them in a skillet with a little olive oil, salt, and pepper for about 7-10 minutes (5 minutes on one side, flip and 5 minutes on the other). 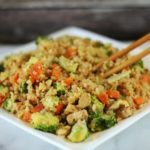 Once they get done cooking, simply chop them up, dice them up, shred them — however you prefer, and then add the Simmer Sauce into the pot and let it cook for a minute or two. I love the 8 ounce no mess, easy to pour pouch. From there, the rest is as quick to put together as anything. 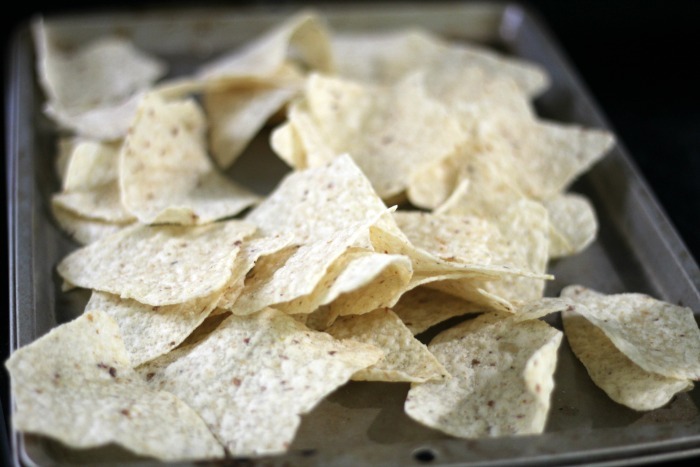 Take and throw some tortilla chips on a sheet pan and turn your broiler on for the oven. 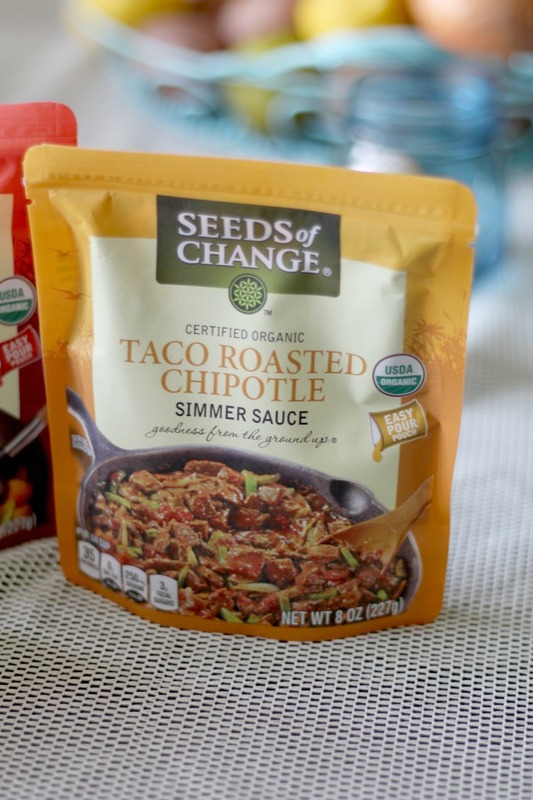 Top your tortilla chips with your Seeds of Change Chipotle Chicken mixture and then sprinkle on some cheese. Stick in the oven for just a minute or two to melt the cheese and heat the chips. Once it comes out of the oven, add on your toppings. For me, I added some green onions, diced tomatoes, avocados, and cilantro. Then I squeezed on a little lime juice to add the final touch and voila! 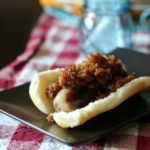 The perfect dinner for your family. 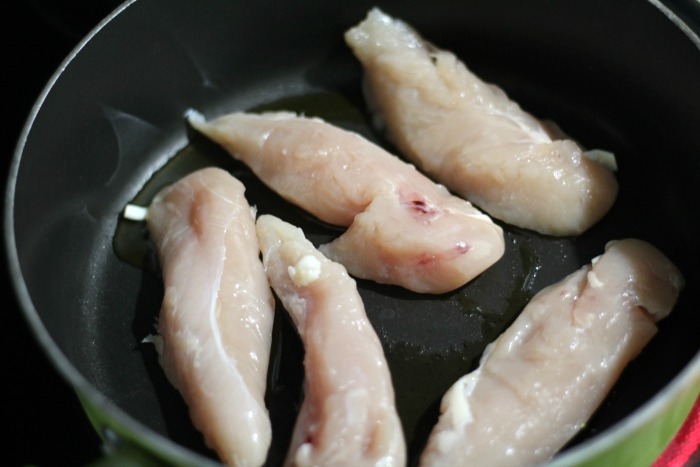 Cook your chicken in a saute pan on the stove. Once they are done, shred them and pour in your Chipotle Chicken Simmer Sauce. 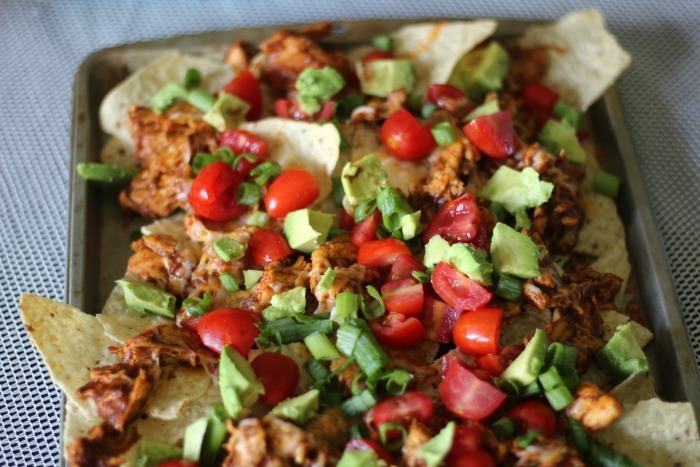 Take your tortilla chips and place on a sheet pan. Turn the oven broiler on. 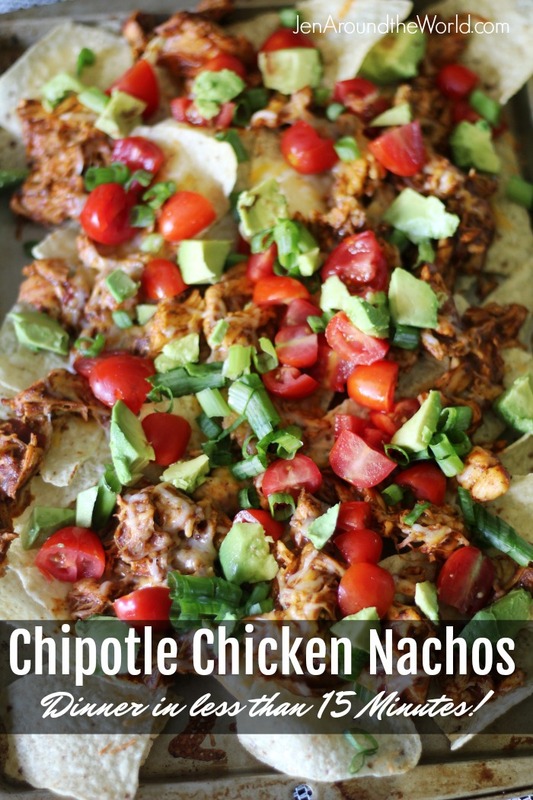 Top chips with chipotle chicken mixture. Sprinkle on cheese if you would like. Place in the oven for a minute or two until cheese is melted. Top with tomatoes, avocado, green onions, cilantro and whatever else you want to top it with. 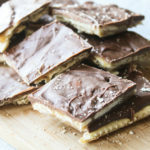 Squeeze on a little lime juice (optional) and enjoy! These pouches run $3.29 and can be purchased from Target, Meijer, Albertsons, Publix, Harris Teeter and Price Chopper. 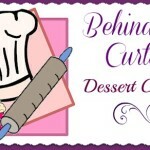 For more inspiration and even more info on the flavor varieties available can be found here. 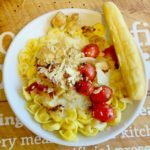 Fazoli's® New Naturally Italian Menu Will Have You Drooling!